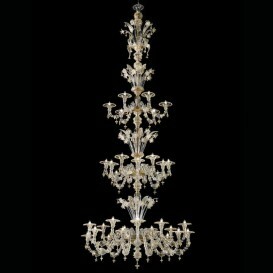 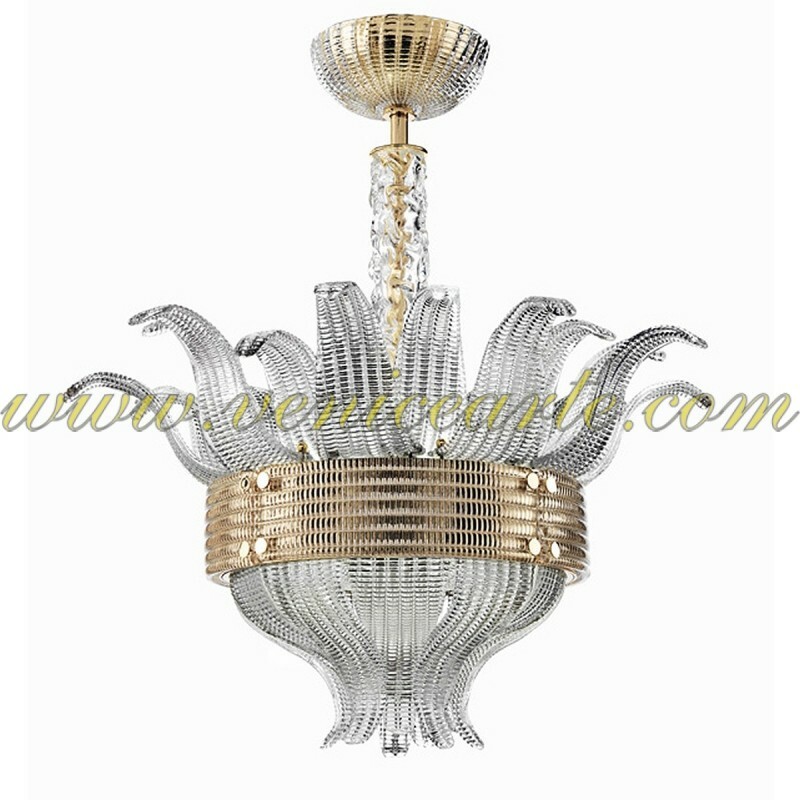 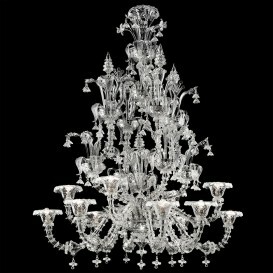 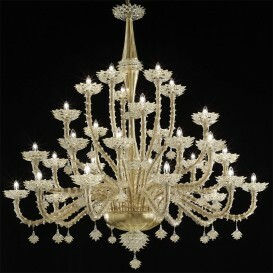 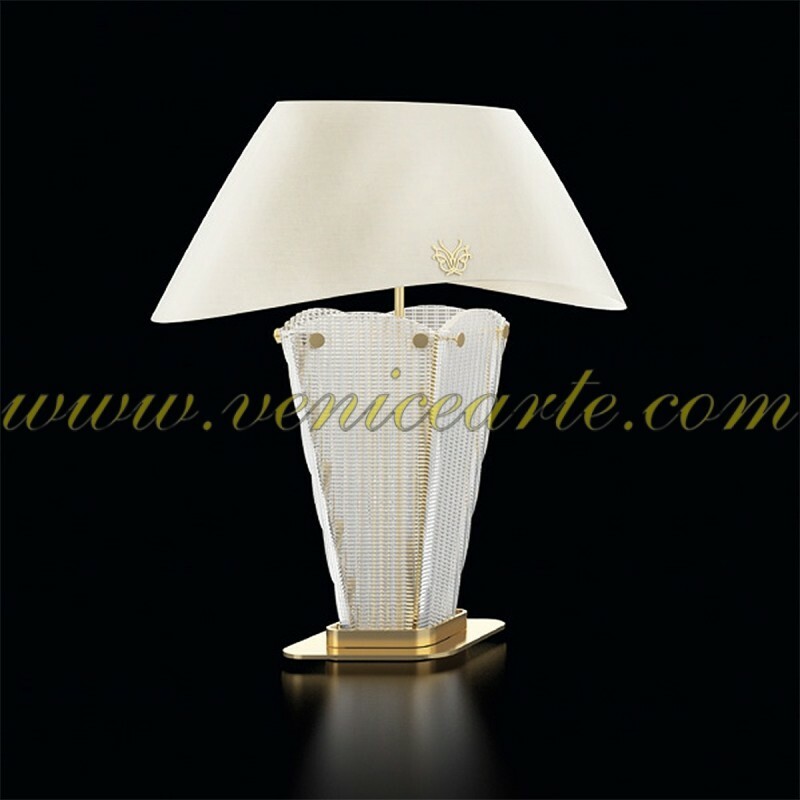 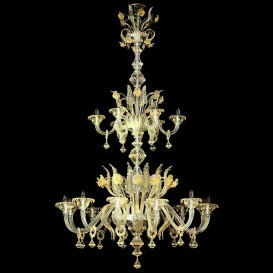 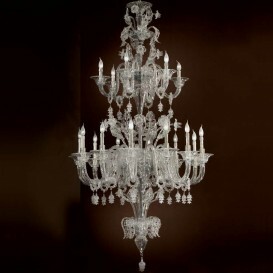 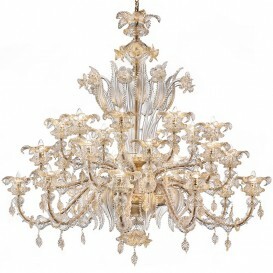 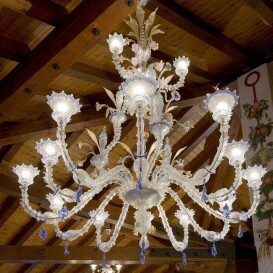 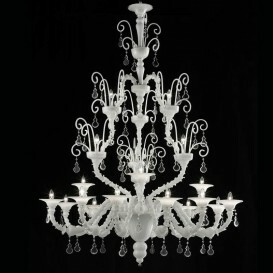 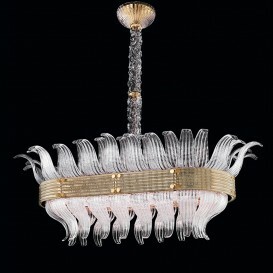 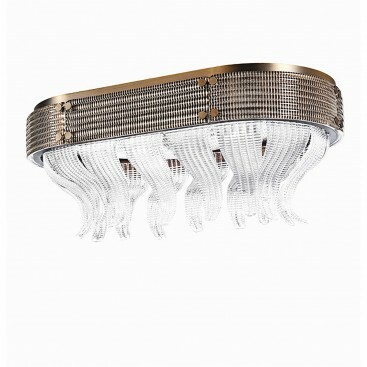 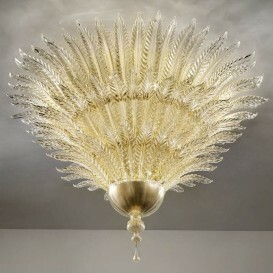 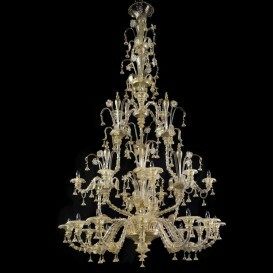 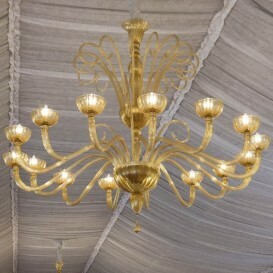 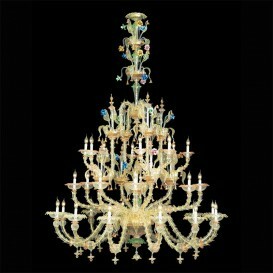 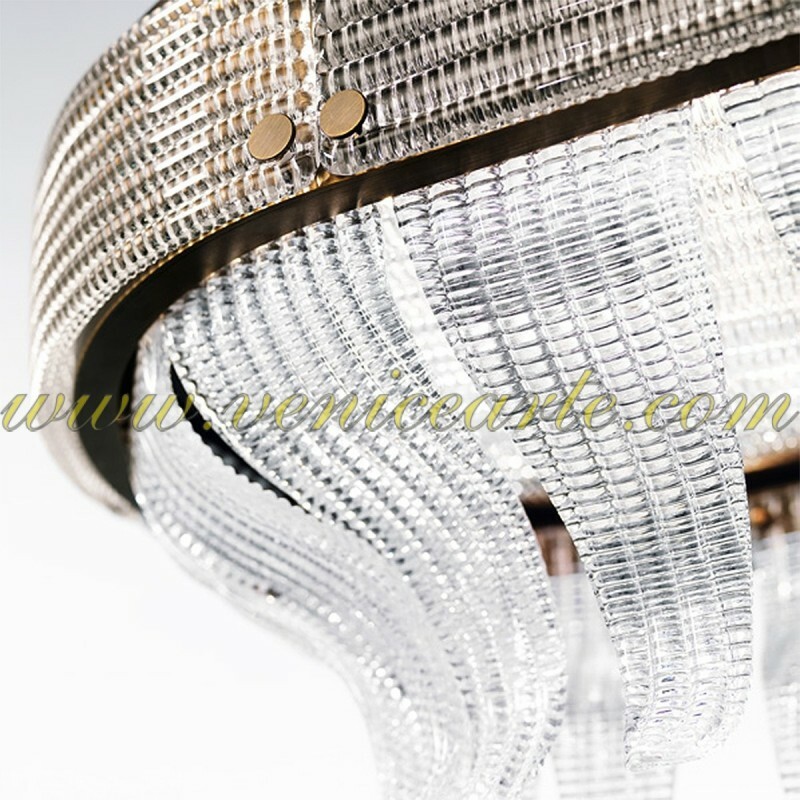 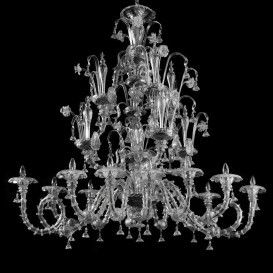 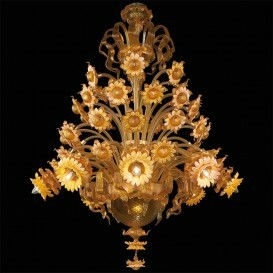 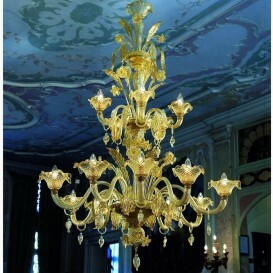 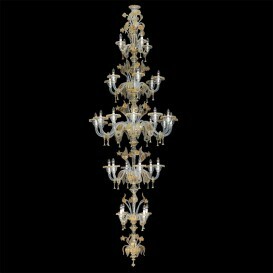 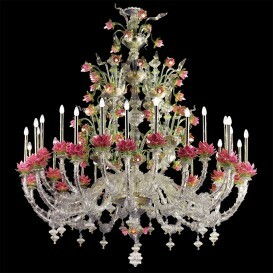 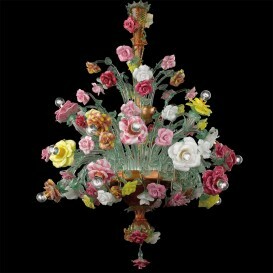 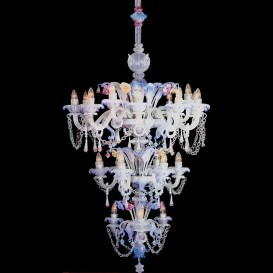 Collection designed to illuminate the present with extremely elegant ceiling lights. 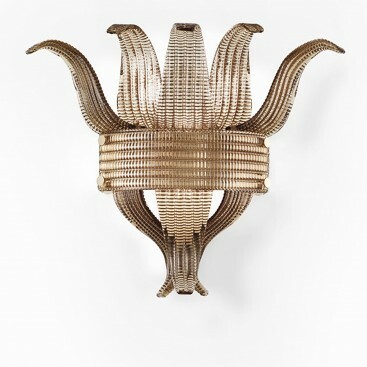 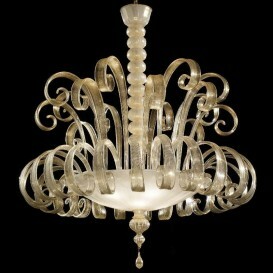 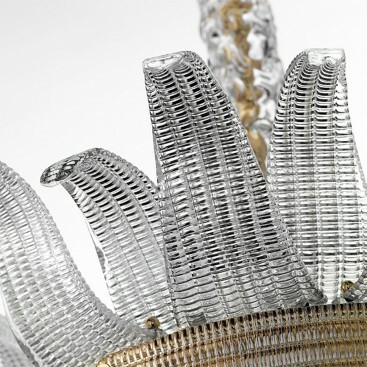 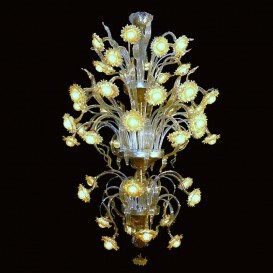 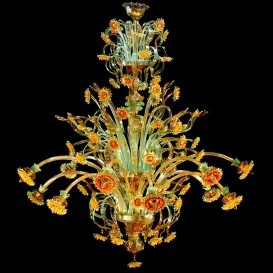 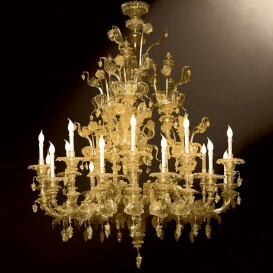 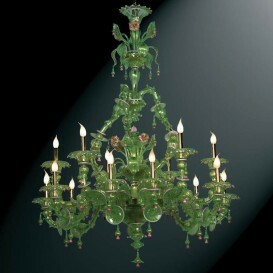 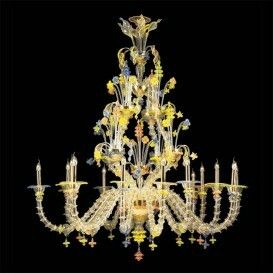 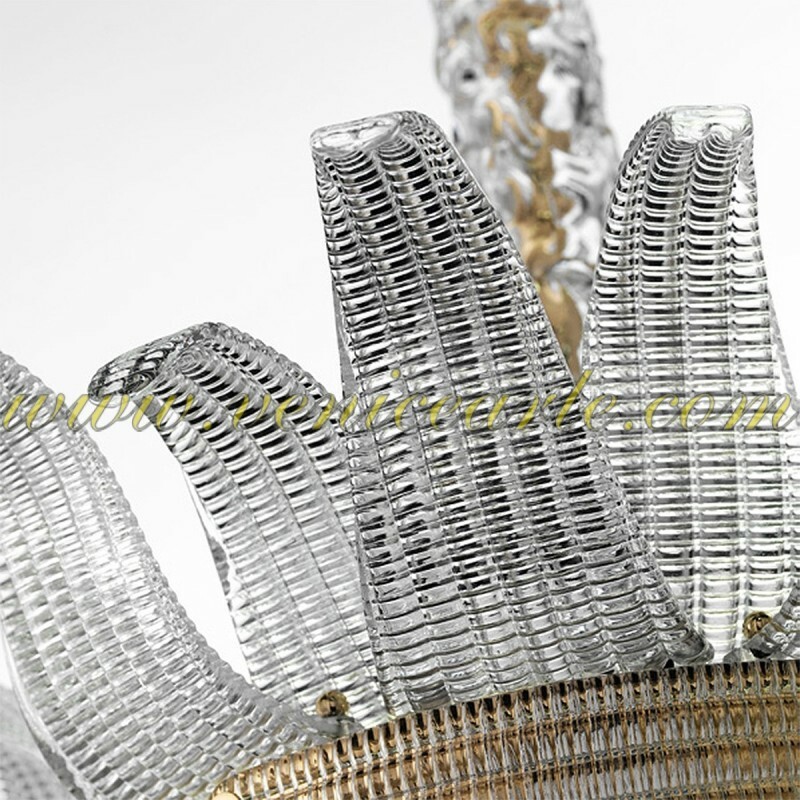 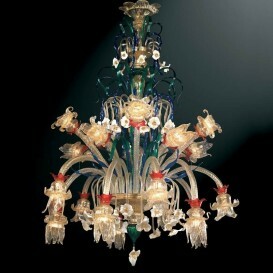 From the metal frame, the slender leaves in transparent or smoked glass open up like sunbeams. 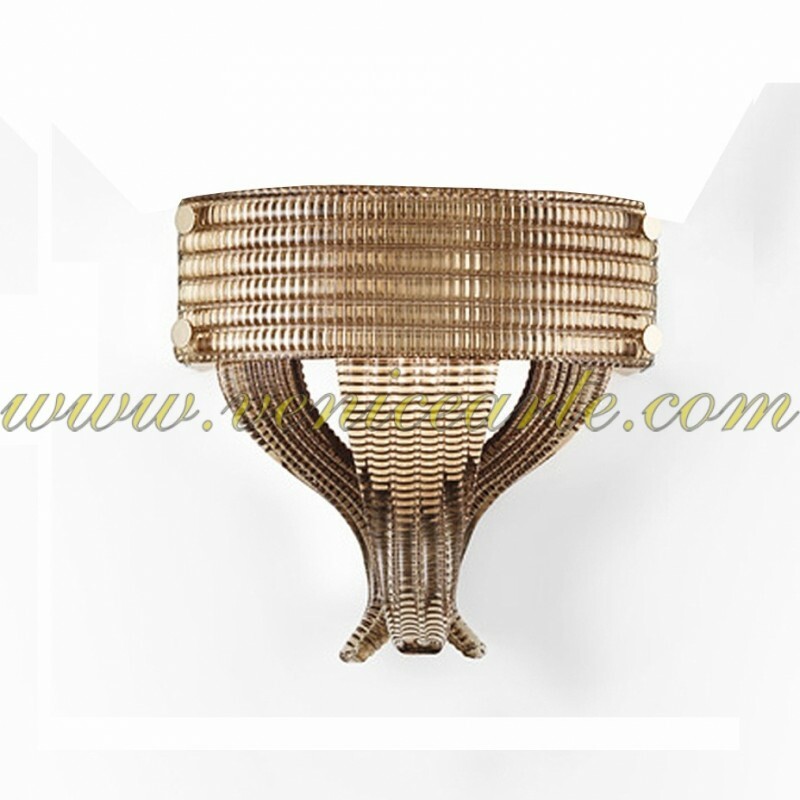 Ideal to give light to contained environments. 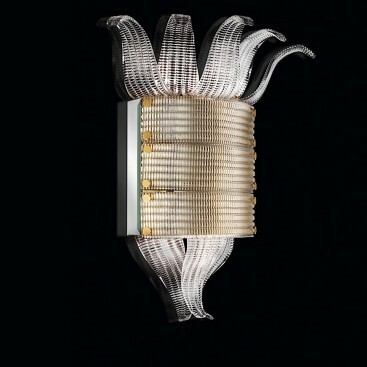 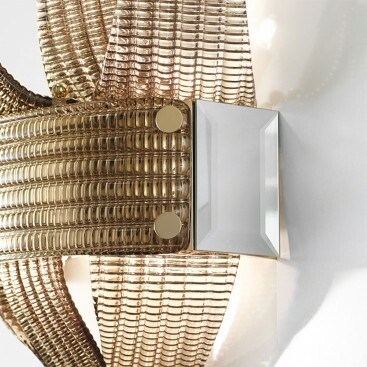 Fascinating, refined and essential shapes that intertwine in a modern and classic style at the same time.